Korkmaz Cooling Industry and Trade CO. LTD.
– Maintaining our leadership at the market and striving to an even higher level. – Aiming at labour perfectionism together with our chosen employees. 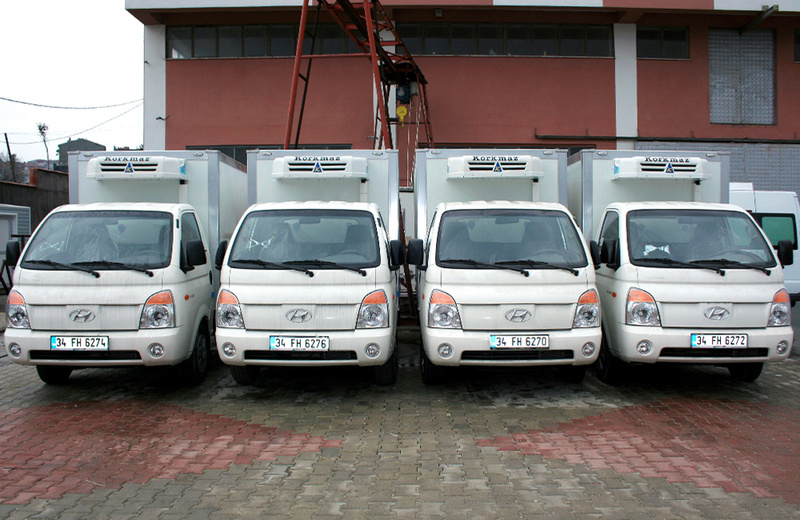 – Quality satisfaction of our customers’ needs in due time and in compliance with the agreements made. – Achievement of unconditional client’s satisfaction. – Becoming an international trademark. 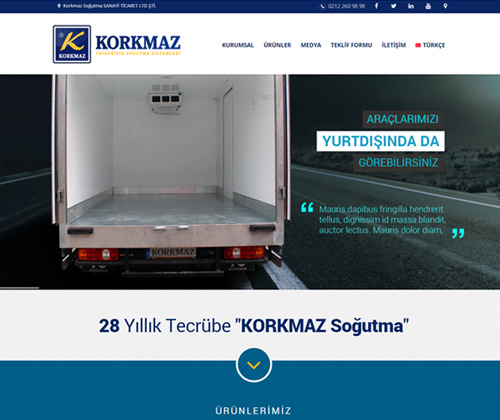 As Korkmaz Sogutma our mission is to provide our customers and employees maximize- satisfaction with products and services which offers by us while performing manufacture without compromising quality in the refrigerated cooler unit and refrigerated isolation. Either economic or social and cultural sense to invest for the future of our country. Also, we’re intention of the employment.